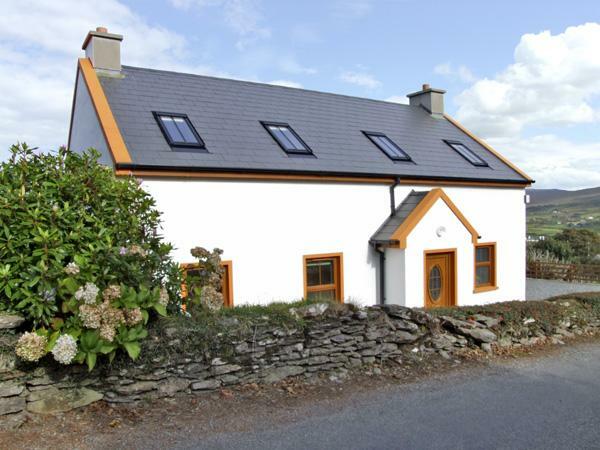 An Grianan is a pretty stone built cottage in Reenascreena and is approximately 6 miles from the town of Clonakilty, a popular town with tourists with plenty of traditional pubs and shops, historic buildings and a lively, warm and welcoming atmosphere. 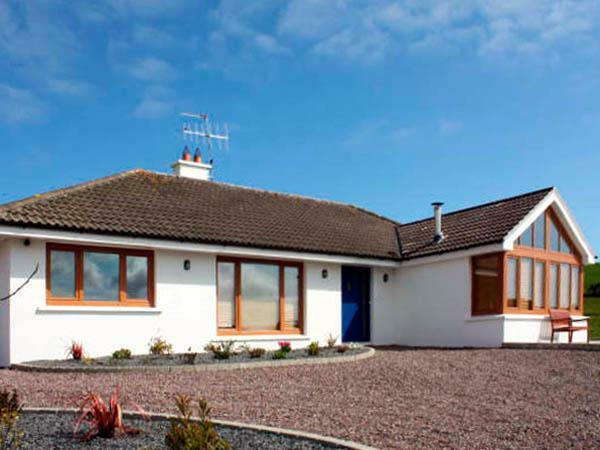 There are some fantastic beaches dotted around the coastline of county Cork including the beach at Clonakilty making this holiday property perfect for families that are looking to explore the area. 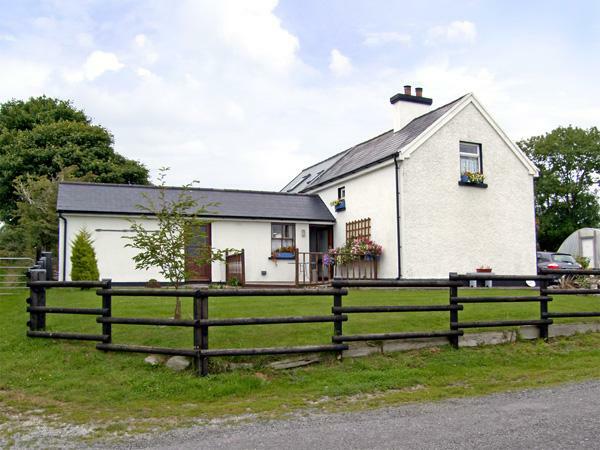 An Grianan is a three bedroom holiday cottage set on a working farm in a small hamlet, beautiful countryside surrounds cottage and inside you will find a warm and cosy holiday property. There are three bedrooms including two doubles and a ground floor single, both the double bedrooms have ensuite's and one has its own TV. 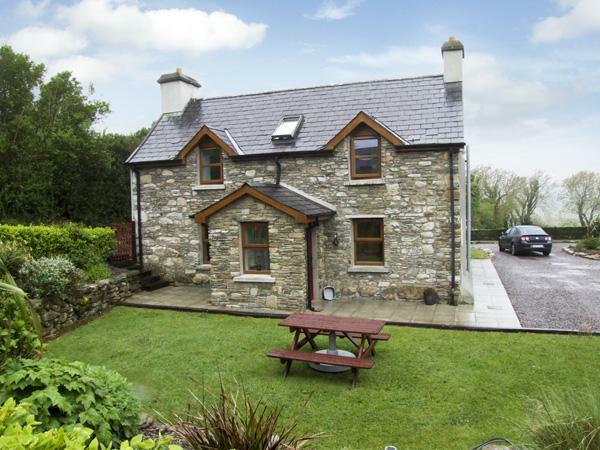 The traditional farmhouse kitchen is decorated in a cork style with a wood burner effect electric stove in the fireplace and is fully equipped and spacious. The living area is cosy with doors that lead out to the patio area. 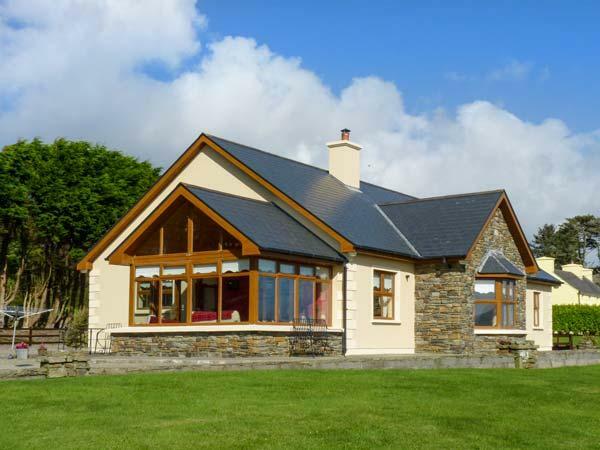 A great value for money holiday cottage in Clonakilty and is also pet friendly. 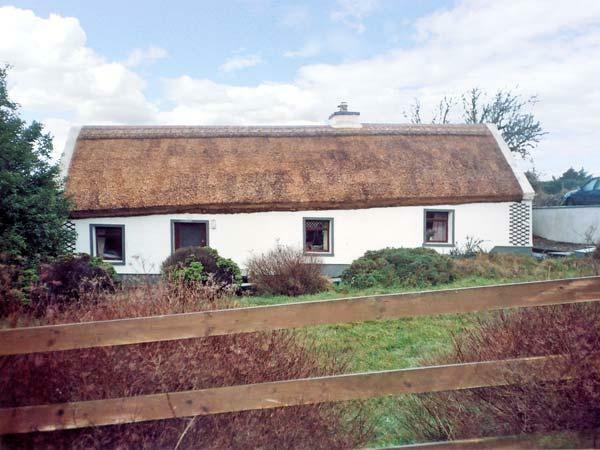 An Grianan in County Cork has 3 bedrooms. An Grianan is suitable for 5 persons. An Grianan in County Cork has 2 bathrooms. 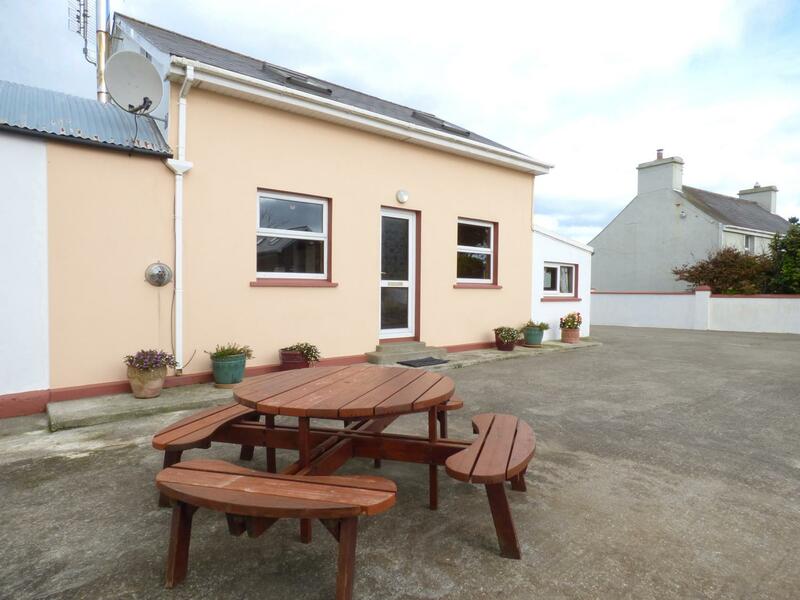 This holiday let in Clonakilty, County Cork comes with a garden. 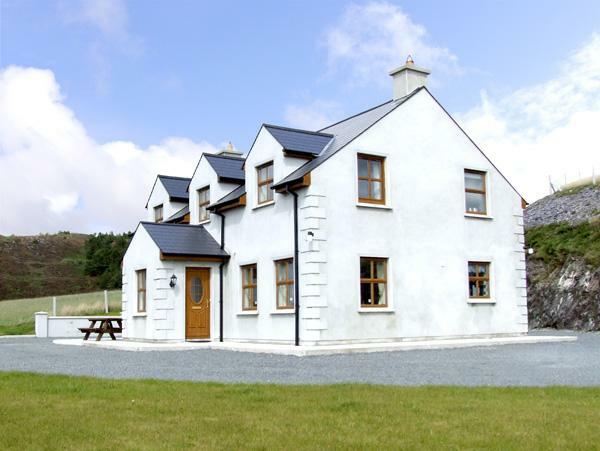 An Grianan in County Cork provides Wifi broadband. 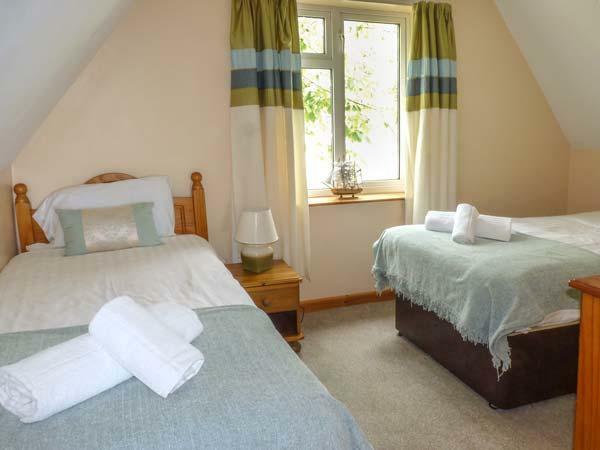 This holiday property has cots for children. This holiday property with high chairs included in price. An Grianan is a farm cottage in Clonakilty, County Cork. An Grianan has a dishwasher. Bed linen is included in the cost. We spent a very enjoyable week there at the end of June with my wife and 2 young children (7 and 5 years old). 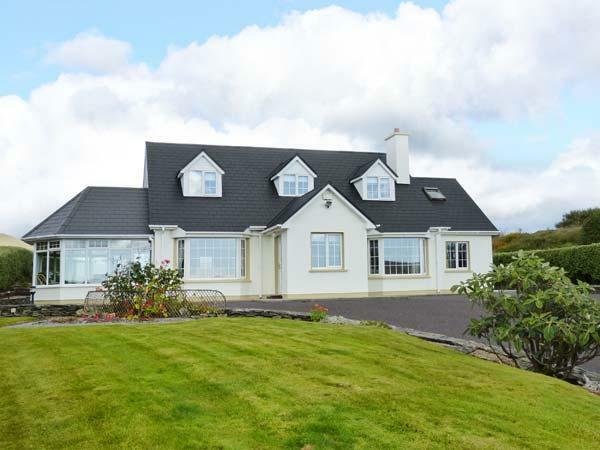 The house is about 5 miles inland from Clonakilty and Rosscarbery nestled in a small valley near the small village of Reenascreena. We were definitely glad that Nora, the landlady came and met us in Rosscarbery to guide us there as I wouldn't fancy trying to find it! You would definitely need a car or motoroised transport if you were planning on staying here.